The Brentwood 7242 is a deep and spacious drop in rectangular tub with clean geometric lines, integral armrests, one pillow and two decorative handles. Can be under-mounted. 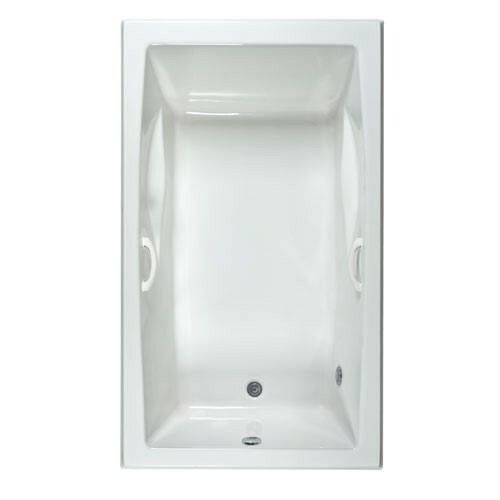 Available as a soaking tub, air tub, whirlpool tub, and air/whirlpool combination. Call 800-720-1062 for more details. 42" x 72" x 19.75"